Brooklyn, NY (October 8, 2018) – One man was struck and killed by a motor vehicle in Brooklyn on Saturday afternoon, October 6. The tragic accident occurred at around 1:24 p.m. in the Williamsburg area on Union Street and Broadway. Police responded to the call along with medical personnel to assist the victim who was found suffering from severe trauma to both his head and torso. The motorcyclist, 39-year-old Angel Perez was quickly taken to a local hospital in critical condition. Perez was unfortunately pronounced dead a short time later. After a preliminary investigation, it was reported that Perez had been riding his motorcycle westbound on Broadway when he struck the side of a vehicle. The victim had been attempting to make a left turn onto Union Street when he crashed into the passenger side of the other vehicle. The driver of the other vehicle involved was reported to have remained at the scene and cooperated with authorities. We would like to offer our deepest and most heartfelt condolences to the loved ones of Angel Perez during this devastating and tragic time. 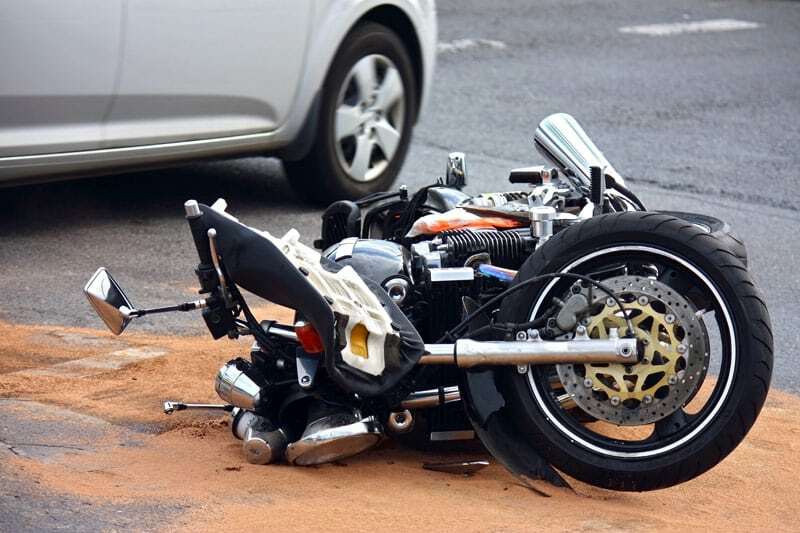 Motorcycle accidents in New York are often catastrophic or even fatal. Following an accident involving a motorcyclist, our New York accident attorneys believe wholeheartedly that all drivers should always be reminded to pay extra attention while driving. We share our roads in the community and we must be as observant as possible at all times. Negligent actions are commonly the cause of these types of accidents, and they are preventable. We at Hach & Rose are dedicated to fighting on behalf of victims and their loved ones whose lives were taken by a negligent driver. If you have lost a loved one in a New York motorcycle accident, please don’t hesitate to call 212-779-0057 and let us put our knowledge and experience to work for you.